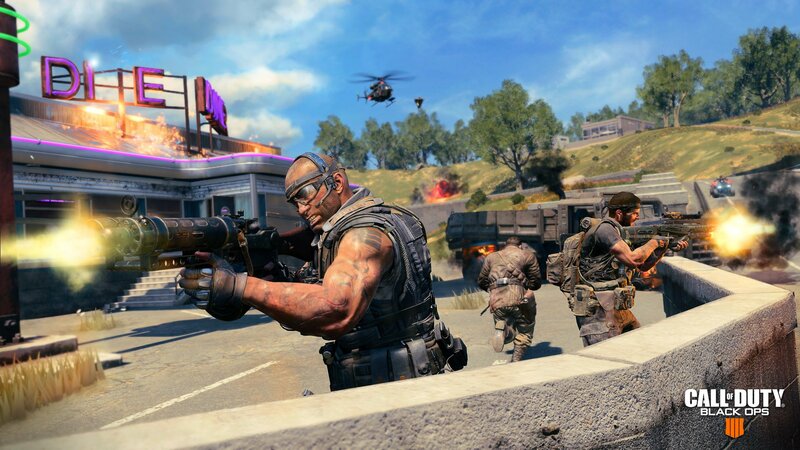 Learn how to unlock the numerous skins and characters available for use in Call of Duty's battle royale mode, Blackout. Blackout is Call of Duty’s latest game mode that tasks players with killing one another until one player or team survives, but there are biggest risks at stake, specifically, unlocking character skins. There are currently 28 characters for players to unlock in Call of Duty Blackout and each of them requires players to complete a slightly different goal. 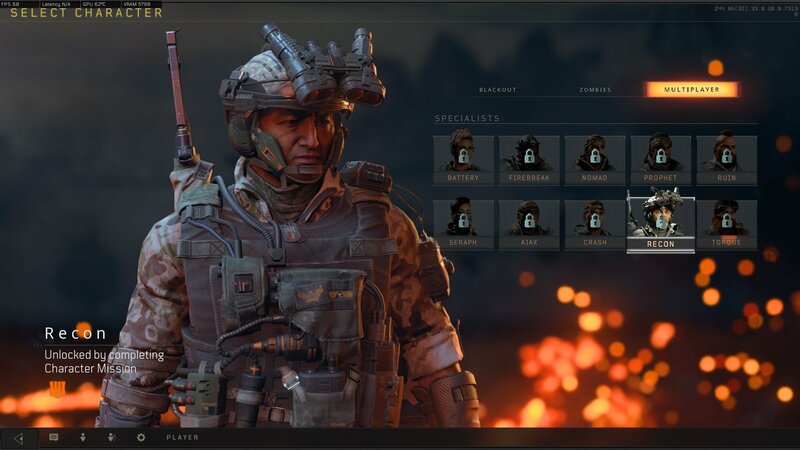 Each character can be unlocked by completing their quest during a match of Blackout, but only after finding their item. Each of the 28 unlockable character skins in Blackout requires players to find an item during a match, complete a challenge, and then either finish, place, or win the match. All of these must be done within the same match which means players cannot find the item in one game and then do the objectives in another. It’s also worth noting that players must hold on to the item for the entire match, so no dropping it if you run out of space in your backpack. The match placements are also based on a solo play, the number will change if a game of duos or squads is played. Thanks to the various Reddit users over in the Black Ops 4 subreddit for collating a lot of the following information. Collecting some of these character skins in Blackout, let alone all of them, is going to challenge even the best players. A lot of luck will be involved in actually finding the items, and then it's down to skill (and a bit of luck) to get the necessary kills and match placements. Be sure to check out our other guides, such as all Specialist classes and abilities and all weapons and guns in Call of Duty: Black Ops 4.